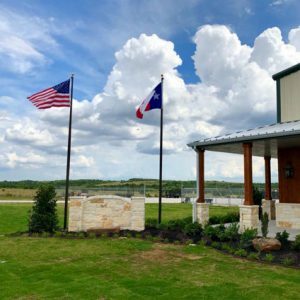 MDM Landscapes is a full-service landscape and lawn care service company located in Dallas-Fort Worth, TX. We are skilled and experienced in all areas of lawn care, and can help design your landscape to meet your vision while staying within budget. 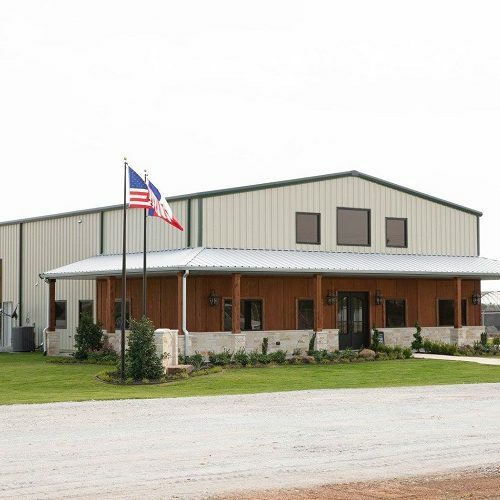 If you need landscaping and lawn care services in Dallas-Fort Worth, TX, call us today at 817-396-0125. MDM Landscapes is owned and operated by Jason Lanzara. He has spent many years in the landscaping and lawn care service industry, garnering a ton of experience and knowledge. When his beloved father Mike passed away in December of 2011, he set out on a mission. His father took a great amount of pride in his own lawn, and he taught Jason the way to properly care for and maintain his lawn. With his father in mind, Jason started MDM Landscapes. 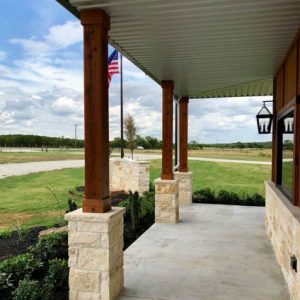 Today, we offer a wide variety of landscaping and lawn care services in Dallas-Fort Worth, TX, including mowing, fertilizing, installing sod, soil aeration, drainage, flower bed installation, mulch, stonework/flagstone installation, retaining walls, dirt work, tree removal, and outdoor lighting. 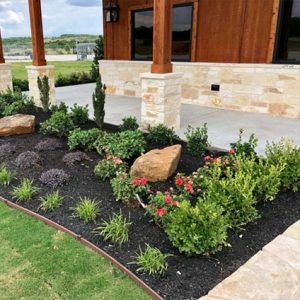 If you’re in need of landscaping and lawn care services in Dallas-Fort Worth, TX, please call MDM Landscapes today at 817-396-0125. We are the premier landscaping and lawn care service experts in Dallas-Fort Worth, TX. It’s not about simply cutting lawns, but building relationships and helping visions come to life. We focus on the overall health and longevity of your lawn. 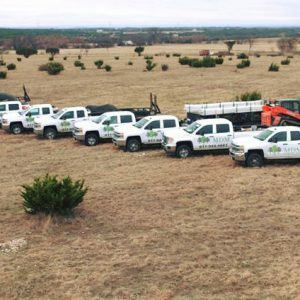 As the premier landscaping company in Dallas-Fort Worth, TX, it is our duty to provide you with nothing but the absolute best services to make sure your property is looking its best. 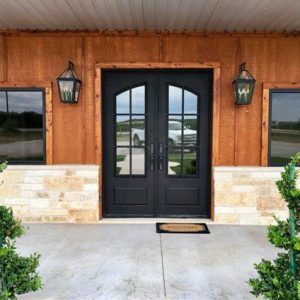 The professionals at MDM Landscapes have built our reputation in Dallas-Fort Worth by not only providing impeccable landscape services to businesses and residential developments, but we also provide customer service that is unmatched. We have thorough knowledge and experience with all types of greenery and there is nothing that we can’t handle for you. 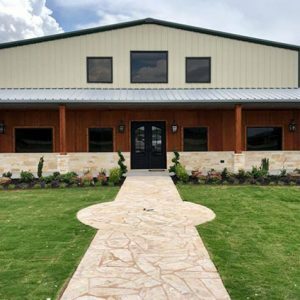 So when you’re in need of quality landscaping and lawn services in Dallas-Fort Worth, TX, call MDM Landscapes at 817-396-0125 to schedule your appointment today! Updated on March 27, 2019 at 3:11 pm by MDM Landscapes.